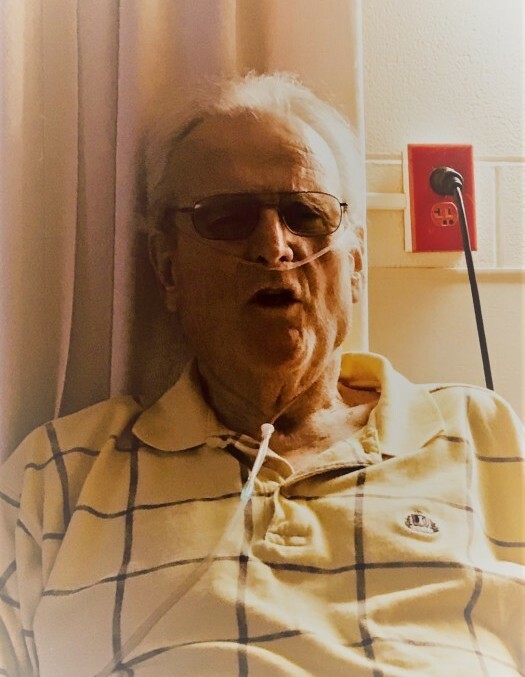 James “Sam” Burton, 71, of Stanford, KY passed away on Saturday, August 18, 2018 at Ephraim McDowell Regional Medical Center in Danville, KY. Born December 21, 1946 in Stanford, KY to the late Willie Lionel Burton and Thelma Marie Smith, he was a Vietnam Veteran and former deep sea diver during his time in the United States Navy and was a retired employee of Norfolk Southern Railroad where he worked as a locomotive engineer for 38 years. He was also a member of Stanford Baptist Church. Survivors include his wife of 47 years, Carolyn Burton of Stanford, KY; two sons, James Samuel Burton II of Stanford, KY, and William Lionel Burton of Kailua, HI; and one grandson, Reed William Burton. In addition to his parents, he was preceded in death by one brother, Gary Burton. A one day service has been scheduled for Friday, August 24, 2018 at Spurlin Funeral Home Chapel, Stanford. Visitation will be from 11am-1pm with funeral service beginning at 1pm with Mark Raulerson officiating. Burial will be at Buffalo Springs Cemetery in Stanford, KY. Honorary bearers are: Mike Richardson, Ed Gustafson, T.J. Preston, David Miracle, Tommy Bourne, John Hester, Billy Kirkpatrick, Kent Ellis, Al Greene, and Tommy Owens. Memorials in lieu of flowers may be given to the Wounded Warrior Project (PO Box 758517 Topeka, Kansas 66675-8517), the Disabled American Veterans – DAV, and/or Saint Jude’s Children’s Hospital (262 Danny Thomas Place Memphis, TN 38105).